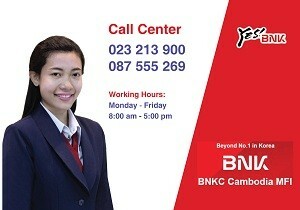 management_team - BNKC (Cambodia) Microfinance PLC. 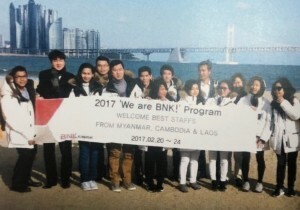 Mr. PA Ponnak Kiry, HR/Admin Manager of BNKC (Cambodia) Microfinance Institution Plc. Before joining BNKC in 1st October 2015, he was a Human Resource Supervisor of SOMA Group Co., Ltd for 3-year and a Human Resource Manager in MAXIMA Mikroheranhvatho Plc. for 4-years. He also has experience in Human Resource Consultant for Microfinance Institutions and teaching at university for 1 year. 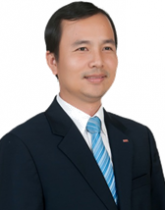 He had experience in man power planning, recruitment, job description development, set up performance management system and welfare programs, identify training needs assessment, develop and implement HR policy and procedure; office management, document management, and budgeting of SOMA Group Co., Ltd and MAXIMA Mikroheranhvatho Plc. He obtained Master’s degree in field of Finance and Accounting from Build Bright University in 2006, and Bachelor’s degree in field of Business Management from National Institute of Management in 2003. Beside these, he also obtained the vocational training skill on Risk Management, Strategic Planning Management, Land Law and Contract Law, and Effective Performance Management…etc. Before joining BNKC in May 2015, he was as Finance Director for over 1 year in Teuk Saat 1001 Organization and over 14 year in Seilanithih as various positions (Branch Accountant, product development officer, marketing manager, Head of Finance Department, and Head of Internal Audit Department). He had experience in accounting, research and product development, marketing, finance and internal auditor in Micro finance sector. 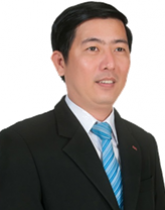 He obtained Master’s degree in field of Finance and Accounting from Build Bright University in 2007 and a bachelor’s degree field of International Business Management at Royal University of Phnom Penh in 2002. 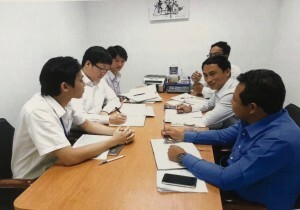 He also attended the vocation training skill in local and international training courses such as financial analysis, risk Management, Customer Services, and Social Performance.